Your local computer support shop which can also come to your home or office. Contact us to repair any Apple iMac, MacBook, MacBook Air, MacBook Pro or the Mac Pro. Quick and high standard repairs include broken LCD display repairs, battery replacements, hard drive replacements and software related solutions. If you have a Windows based PC desktop machine or laptop to repair, this is the perfect place! Our technical department can fix software and hardware related problems of any Lenovo, Samsung, Toshiba, Asus, Sony, Acer, Dell and HP laptop. No matter if you want to bring your computer, need a home visit or the office IT support, we are here to help you. Laptop / Mac repair SERVICES in Cape Town SAME DAY SERVICE. Quick screen repair service for your Windows laptop or Apple MacBook. Those come in different model names and different sizes, so we need to confirm first, that we have replacement parts available. 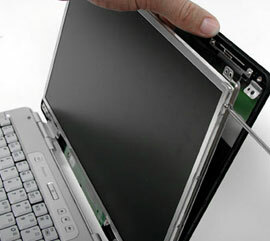 We always replace laptop LCD screens with an exact quality, original display panels. For MacBook laptops, we often replace the whole top, including hinges. Ask first before repair to confirm. 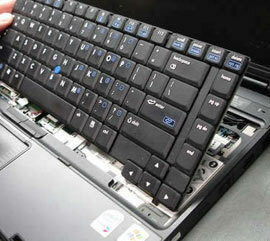 Your laptop`s keyboard usually gets damaged from the liquid spillage or improper clean up. It is not possible to sucessfuly fix it without replacing it. Although there is many different shapes and kinds of laptop keyboards, we can replace most of them. If you bought your laptop from US or a different country, the layout is probably different. Let us know if that is the case and we will order the specific model for you. Computer repair SERVICES in Cape Town SAME DAY SERVICE. Liquid damage never gives you promisse for a repair but if we cannot repair it, nobody can. It is may be possible to repair / replace the motherboard or at least retrieve your data but we need to diagnose your computer first. Once we repair the liquid damage, we will specify what actually has been repaired and you will get 6 moths warranty for the service. Any fault to the motherboard including graphics and power-on issues will cause the machine to malfunction. Doesn’t matter if you spilled water on your laptop or it just stopped working, the chance of repair is high. If the motherboard cannot be fixed, we can still replace it with another. 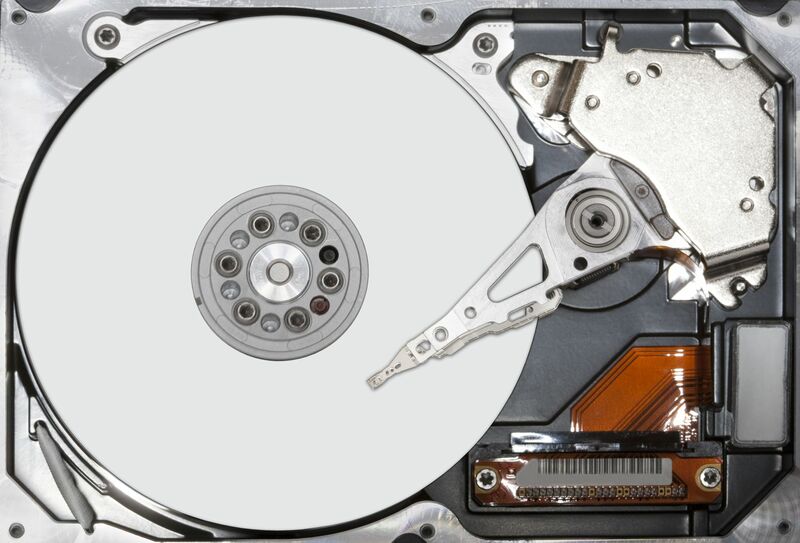 If your files are the main reason for repair, we can backup it up first and store them for you. 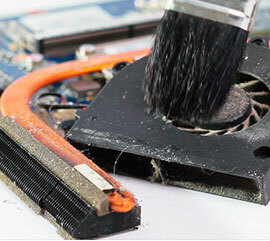 The cooling system of your computer may get blocked by dust and the fan to become slow and inefficient. Often it may not be able to take the heat off the machine. 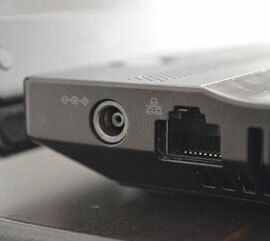 This simple issue may lead to graphic’s card, power supply or processor’s failure. If you computer frequently restarts it is problably the issue. 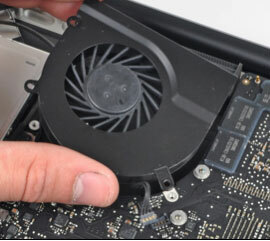 We will replace the thermal compound from the processor or and other heat source, clean the heatsink and the fan. You computer will be stable and safe again. Hard drive stores all of the software, pictures, movies and all other files. Any problem with it may lead to malfunctioning or causing the machine to work very slow. You may even lose all the data. Any issue is possible if you dropp you laptop, carry it when it is still turned on or never shut it down properly. Sometimes incoming Windows updates may stop it from functioning or at worst, if your computer is infected with a virus.